Not all of your customers are on social media! Communicate with them easily & directly via email. Communicate regularly with your customers via email. Social media is fantastic — but not all of your customers are making buying decisions based on what they glimpse on a busy social media stream. It’s a great decision to communicate regularly with your customers via email as well — helping to remind them regularly about what you offer to help them with what they need. This is a great way to support and promote your Store Promotions, regular specials and store events, and your other ongoing sales and marketing activities. There are a huge variety of email platforms available, varying from free to more extensive offerings that charge accordingly. One of the best free places to start for businesses with fewer than 2000 customer subscribers is Mailchimp — one of the pioneers and most established in this space. 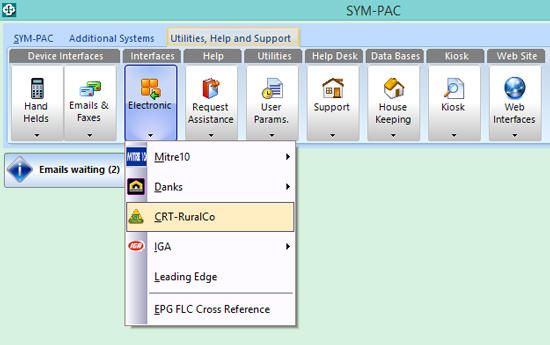 The easiest way to extract email addresses out of your SYM-PAC system for email campaigns is via SYM-PAC’s Table Magic. 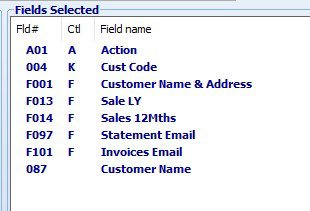 Table Magic allows you to extract the email addresses directly to Excel. To do this simply load Table Magic. 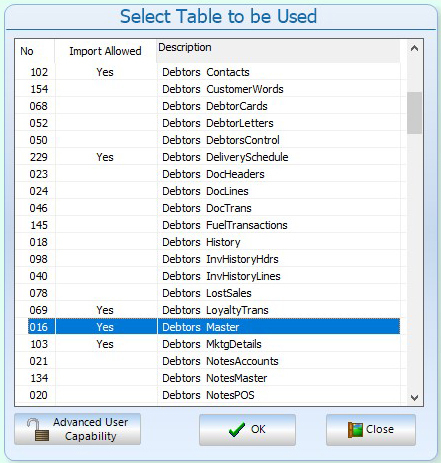 Select the Debtor Master Database as this is the table that has all of the data that you’ll need. Once selected you can simply drag the different fields you wish to extract to Excel. 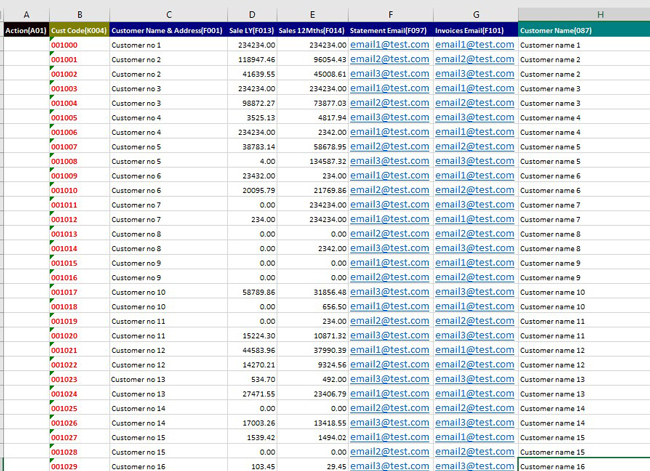 In this example we’re going to extract invoice and statement email address fields, along with extracting the figures for Sales Last 12 Months and Sales Last Year. Simply select the fields and drag them over to the Fields Selected box. This is the data that will be extracted directly to Excel. 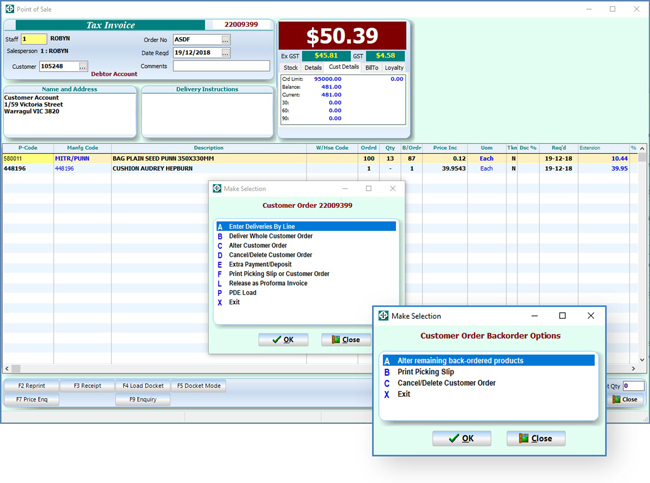 ▪ Understand your customers’ purchasing patterns. 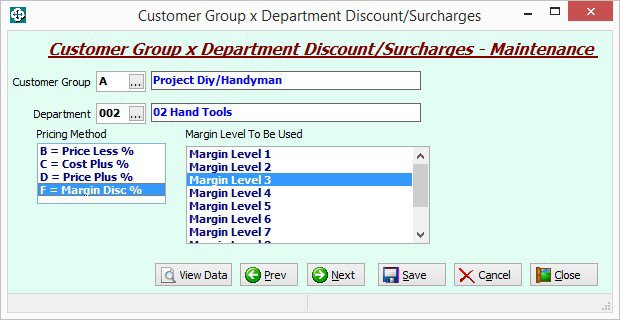 Select Export when you are read to Export the data directly to Excel. And of course whatever other fields of data you chose to extract from your SYM-PAC system — there are MANY to choose from! With the use of this data you can now easily generate an email communication campaign for your customers with the use of third party email marketing service providers such as Mailchimp. 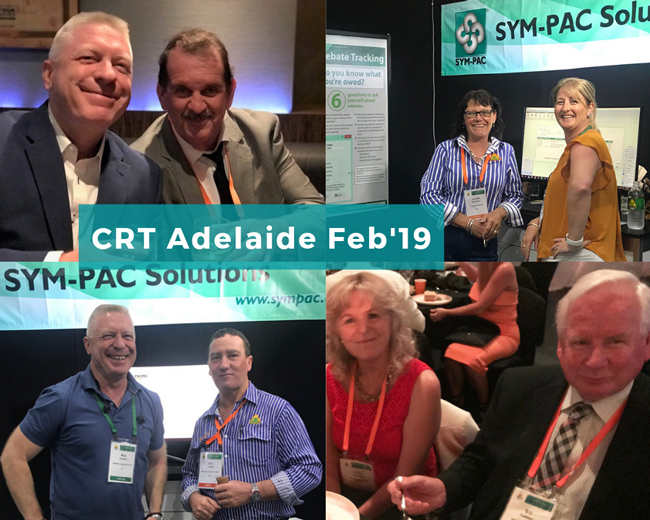 To learn more about using SYM-PAC’s Table Magic in your business, contact Client Services on 1300 361 732.